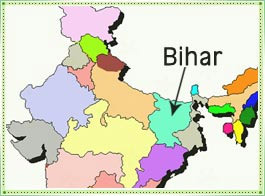 Please read the article entitled "Tears I Shed for Bihar". 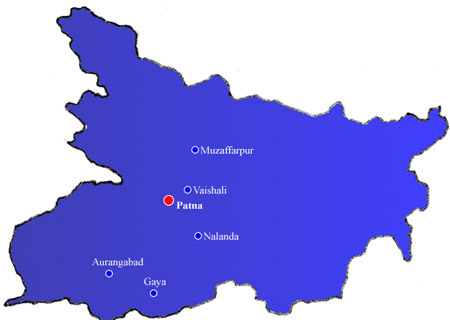 Bihar state boasts four historically important sites: Patna (erstwhile capital of Magadha and called Pataliputra), Nalanda, the first live-in university in the world, Vaishali, the first Republic in the world and where democracy originated, and Bodh Gaya, the place where the Budha meditated under a Bodhi tree and attained enlightenment. 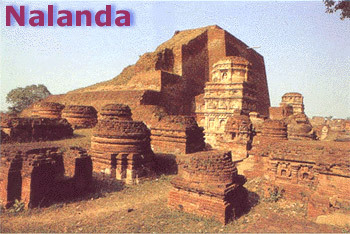 Nalanda: Ruins of the great Nalanda University. 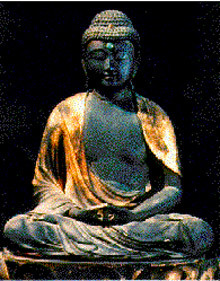 A Buddhist center of learning. 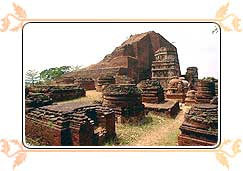 When the Buddha, Mahavira and Aryabhata I and many other scholars. 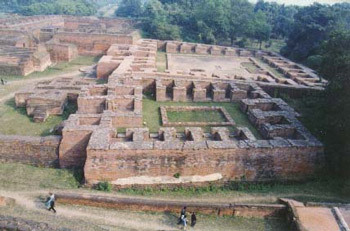 Princes and Generals were associated with. 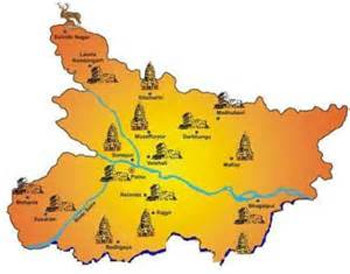 Vaishali: World's first Republic with duly elected assembly of representatives. 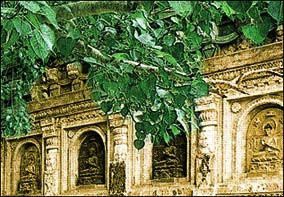 Lord Mahavira was born here. 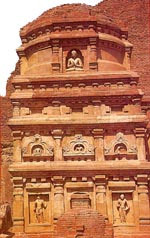 Ashoka Pillar at Kolhua. 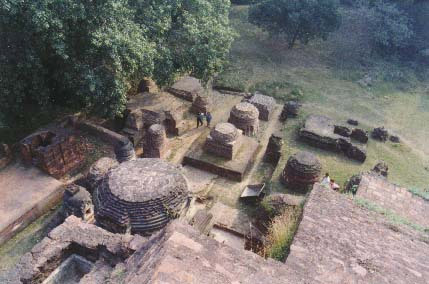 The site where the Buddha attained enlightenment, 13 Km from Gaya town. 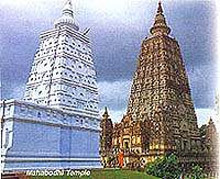 The Bodhi tree, Mahabodhi temple etc. 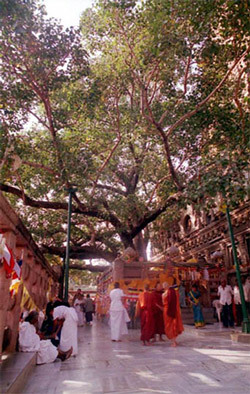 The most sacred place for Buddhists.